diggy. i love his smile. Wallpaper and background images in the Diggy Simmons club tagged: diggy simmons cute smile. This Diggy Simmons photo contains portrait, headshot, and closeup. 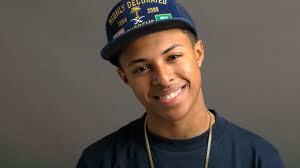 Diggy is mine so all these other girlz need to back off HE IS MINEEEE!!!!!!!!!!!!! !